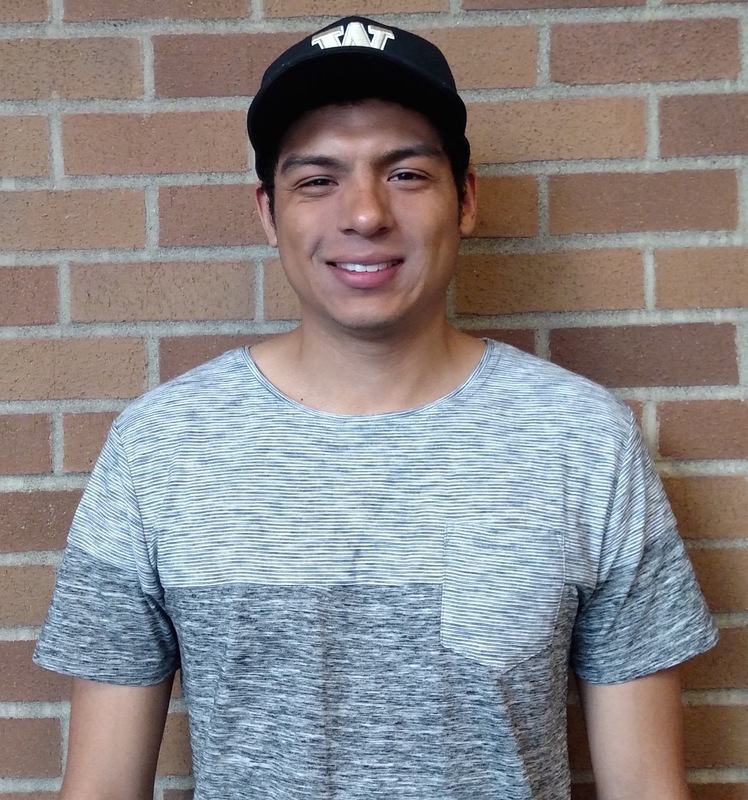 Arturo is a graduating senior with a degree in Applied Physics at the University of Washington. Having gained research experience in education technology implementing touchscreen interfaces, Arturo is working with Etiquetas bilingues de pesticidas (Biligual Pesticide Safety Project). He is developing an application to make pesticide information accessible to pesticide handlers working in remote areas. Elizabeth is a rising sophomore at the University of Washington, studying Computer Science with a strong interest in Entrepreneurship. In her freshman year, she assisted with data research at Fred Hutchinson Cancer Research Center, developing Computer Science curriculum for Computing Kids, and coordinating tech events for HuskyTech. She is a part of the STARS Engineering Program where she enjoys collaborating with classmates, TAs, and professors to foster an immersive and clarified understanding of her STEM classes. 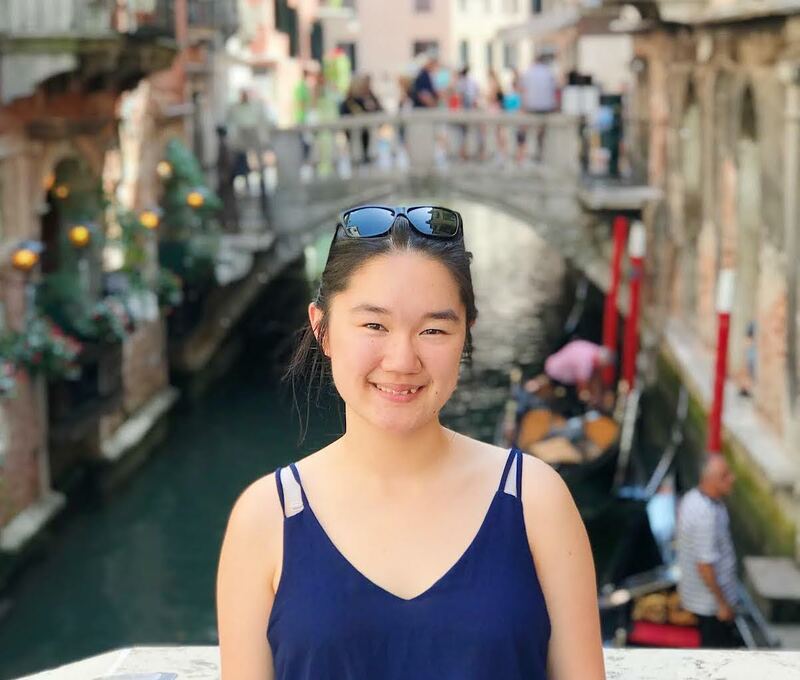 Elizabeth is proud to be a first generation college student and hopes to study computer science in order to transform the platform of informational technology and data systems in medicine and education. 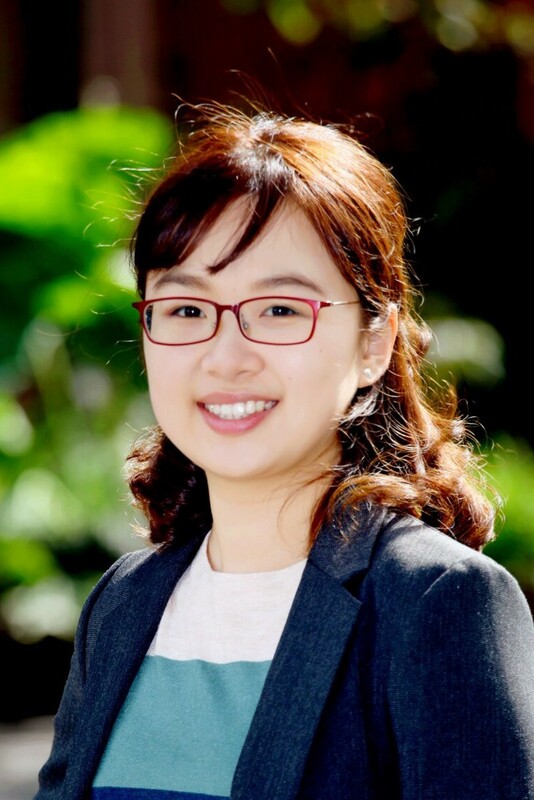 As a passionate entrepreneur with a curiosity for data science and machine learning, she hopes to continue expanding her communicational skills working with startups and business professionals. 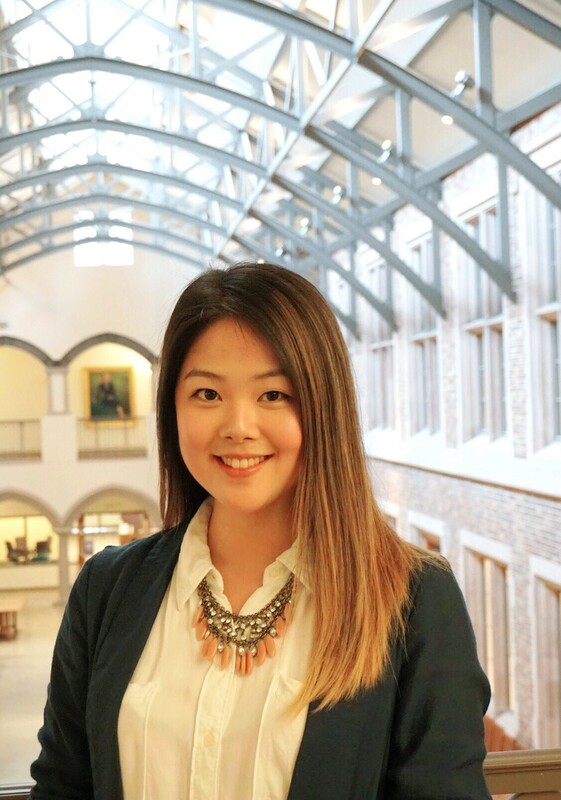 This summer, she works in the faculty-led startup, Newco, gathering market information and assisting with the business development of the startup. Nothing brings her more energy than to be training with world-class professionals this summer to develop a powerful skillset in business and research to market technologies that will improve medicine. In her free time, she enjoys running, playing basketball, swimming, and exploring the outdoors. Eric is a rising junior studying bioengineering and applied mathematics at the University of Washington. Ever since he started his undergraduate studies, Eric has been fascinated by the field of biotechnology and has been exploring his interests through research. Specifically, he has worked on kidney organoid differentiation in the Institute for Stem Cell and Regenerative Medicine and capillary engineering in the DeForest Research Group. This summer, he continues working with Dr. Cole DeForest to deploy small molecule chemotherapeutics to tumors in vivo. In addition, Eric serves as the team leader of the target malaria project in Bioengineers Without Borders and is also involved in multiple programs within the Associated Students of the University of Washington. 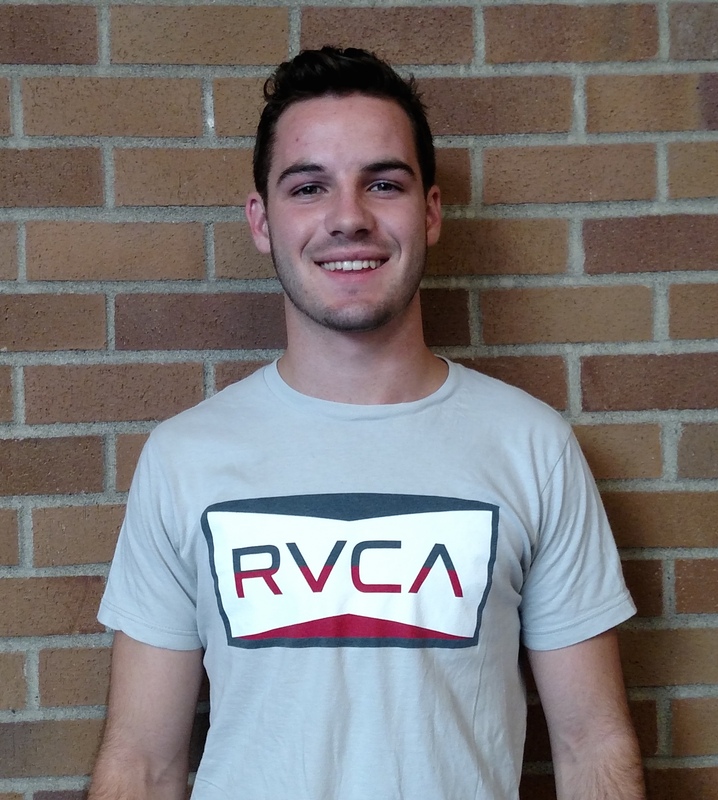 Outside of the classroom, Eric likes to cook, play the piano and participate in multiple sports. In the future, Eric hopes to make an impact in the world by contributing to the ever-growing field of biotechnology. Erika is a senior at the University of Washington, who just completed her senior capstone project in the Engineering Innovation in Health program (EIH), in the Mechanical Engineering department. With a team of mechanical engineering students, Erika developed and filed a provisional patent on an automated insulin loading device for geriatric or visually impaired individuals to prevent mis-dosing of insulin and to ultimately mitigate the risk of death and improve disease management. Throughout the program, she gained insight on the interdisciplinary aspect of innovation in medical device design and grew a passion to pursue graduate school to help enrich lives of others. This summer, Erika is working with Dr. Mika Sinanan and the Quinton PHSH team to help bring their noninvasive hernia support belt to a successful commercialization. In her free time, Erika loves playing piano and having small gatherings with friends. She also plans to go hiking more and learn how to play golf and guitar this summer. 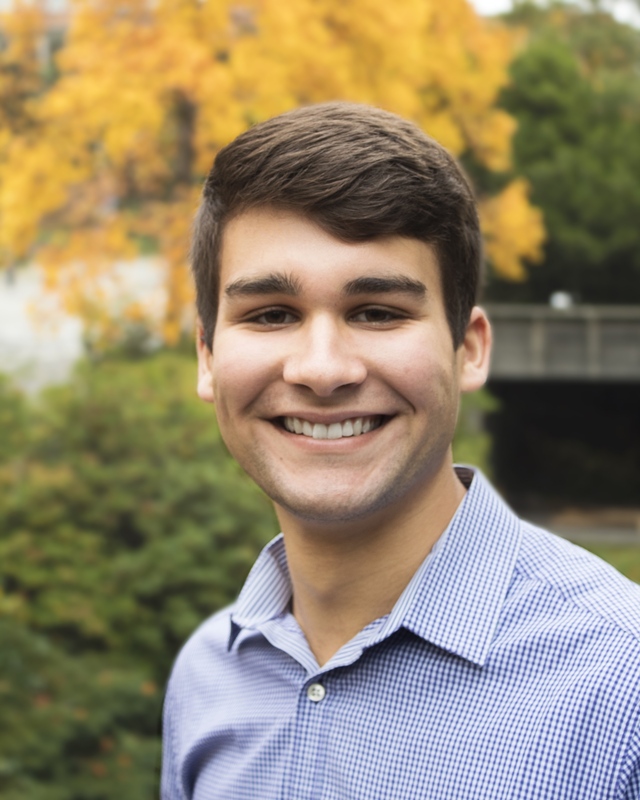 Hugo is a rising junior in Chemical Engineering at the University of Washington. He is very interested in using engineering to solve the problems that medicine faces today. Since February of 2018, he has been working with Professor Nance to develop nanoparticles for brain delivery through nanoparticle probing and the characterization of the blood-brain barrier. He has also been involved in a project in Puerto Rico with Professor Pozzo to figure out the health effects of Hurricane Maria on those that depend on power for their medical needs. As for his personal interests, Hugo loves to cook, bake, and rollerblade around Seattle. Idanis is an upcoming senior, graduating in spring 2019 with a Bachelor’s degree in Public Health. She was born in Oaxaca, Mexico and grew up in Eastern Washington, in the small town of Mattawa. She is interested in eliminating health disparities within her community, working specifically with agricultural workers. 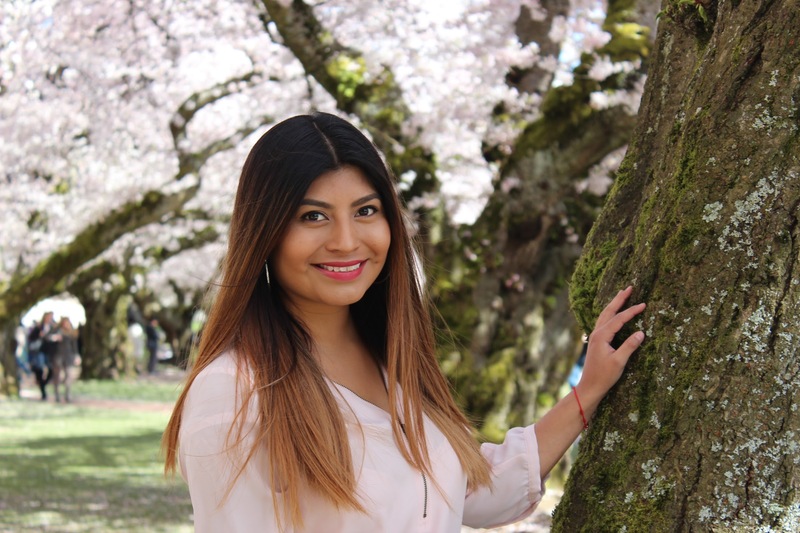 This summer she is working with Etiquetas bilingues de pesticidas (Bilingual Pesticide Safety Project), in which she will gain a platform to connect with agricultural workers to help eliminate language barriers. She aspires to continue to disseminate information about injustices in the healthcare field and to keep advocating for underrepresented communities. 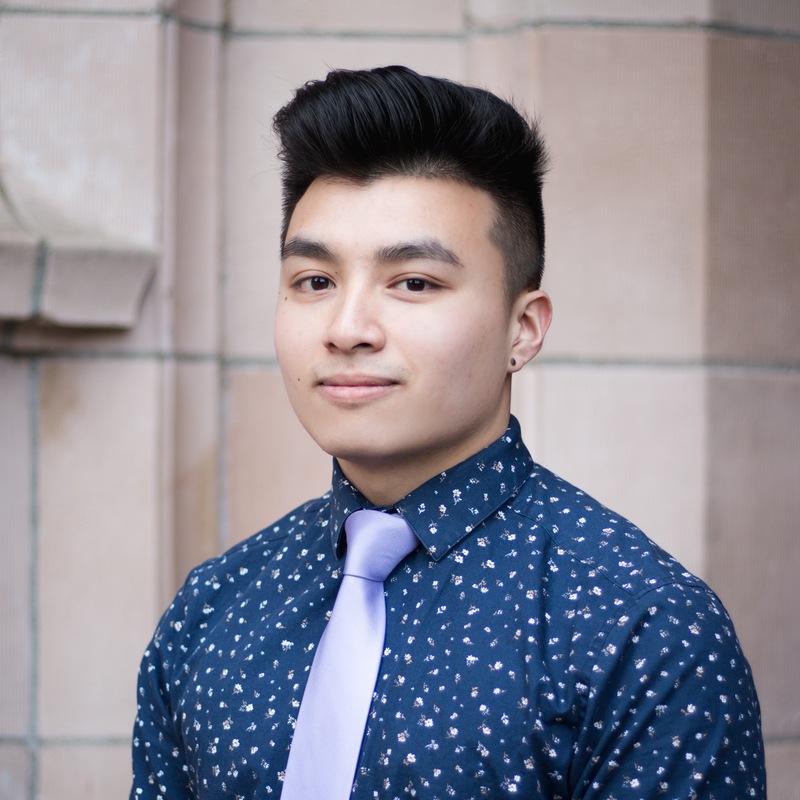 Khoi is a rising senior at the University of Washington majoring in Biology with a focus in Physiology. He spent the last year with the Thomas Hawn research group looking into rare gene variants in cystic fibrosis patients that could potentially explain their resistance to microbial infection and colonization following the diagnosis of the disease. This summer, he is working with the Mulligan/Hwang Lab to explore novel therapeutic methods for preventing lung ischemia reperfusion injury in pulmonary transplant patients. He is most excited to be working with both the UW Department of Surgery and the Center for Lung Biology as it will give insight to how basic and clinical research accomplishes a common goal. Khoi also has a passion for leadership opportunities serving as the Vice President of Programming for Phi Delta Epsilon WA Alpha International Medical Fraternity, as well as serving as a mentor for the Alexander Hamilton Scholars. His free-time activities include video games on rainy days and hikes during the limited sunny days in Seattle. Marcos Miranda is currently a rising senior majoring in microbiology and public health at the University of Washington. He plans to pursue a career in infectious disease medicine, and this past year interned at the Center for Infectious Disease Research in protein purification. This summer he is working at the Institute for Protein Design (IPD) on a protein for the treatment of idiopathic pulmonary fibrosis (IPF). Marcos is assisting in the purification process of the protein for future use in mouse modeling, crystallography, and tagless purification. He is also assessing the market for IPF treatments to accurately describe the net present value of this new potential treatment. In his free time, Marcos enjoys backpacking and snowboarding. 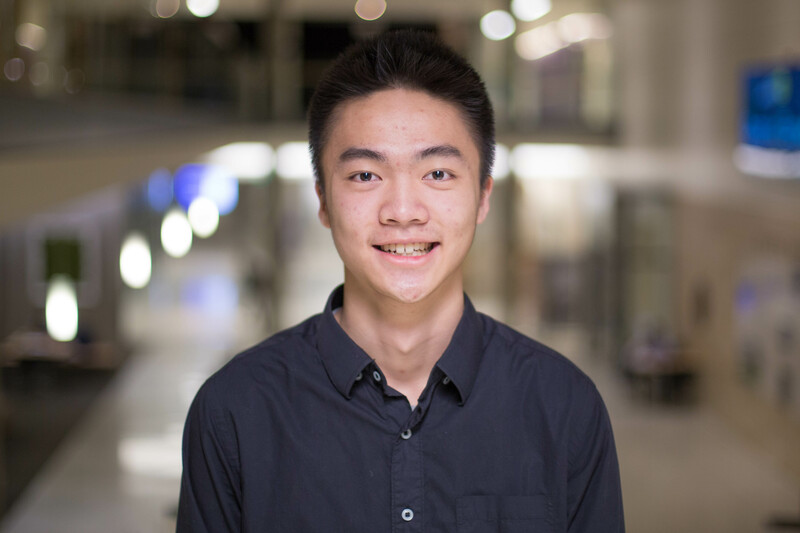 Xiange is a rising senior majoring in mechanical engineering at UW. She is interested in product development and sustainable engineering. Currently, Xiange is working with Professor Bohringer on improving the rapid DNA screening tool with Conservation X lab and MEMS lab, where the screening tool can identify wildlife and timber source species. At UW, she is involved with EcoCar team, Society of Women Engineers, and FIUTS. During her free time, she enjoys cooking, reading, and exploring the city.